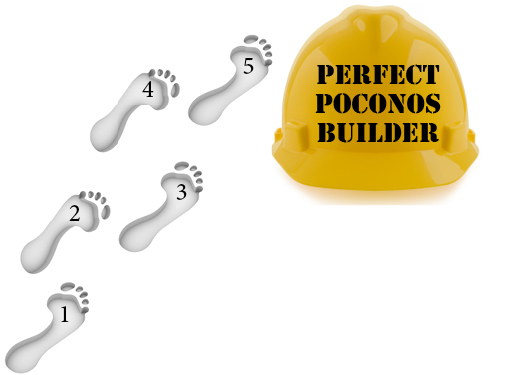 Building a custom home in the Poconos may be a long-time dream for you. It’s a gorgeous, relaxing place to live, and creating the perfect home there could be a dream come true. 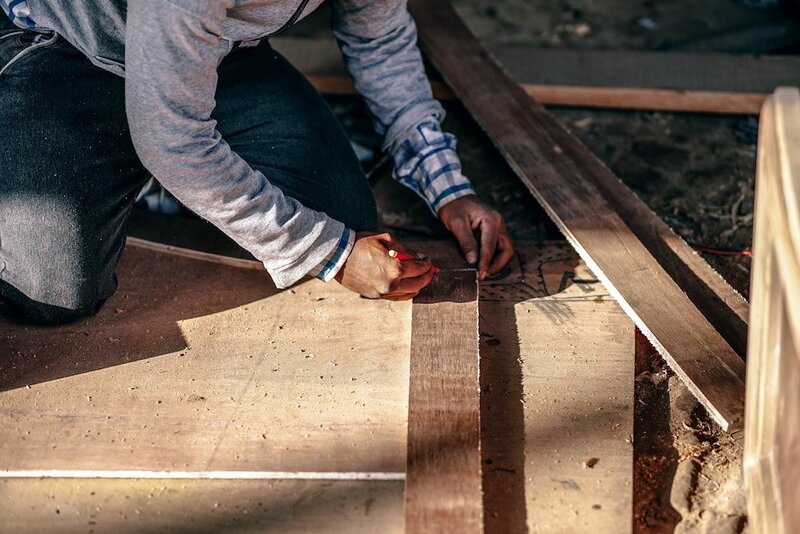 Maybe you’ve already collected some ideas about how your dream home should look (and if you’re looking for floor plan ideas check out our great Design Library for images and floor plans).